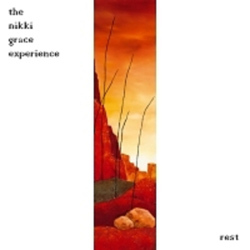 This concept album by The Nikki Grace Experience is well-crafted melancholic post-rock pop with influences from ambient to cinematic soundtrack music. 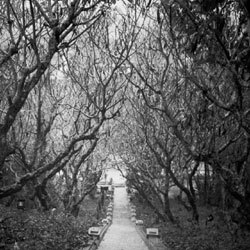 Halo is the second part of a trilogy by The Nikki Grace Experience, an album of melancholic post-rock and ambient compositions. Complex, moody instrumentals further explore an artist’s inner dreamscape in the second of a pair of EPs. 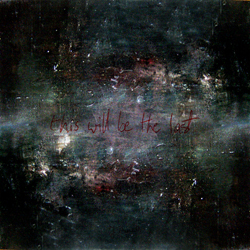 Complex, moody instrumentals explore an artist’s inner dreamscape in this, the first of a pair of EPs. 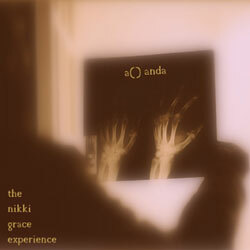 The Nikki Grace Experience combines a variety of influences, from classical, jazz and post-rock with the moods and soundscapes of dark ambient.